Shop for official festival merchandise and keepsakes. 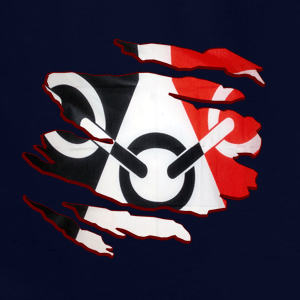 Proceeds from many items go towards organising the annual ‘Black Country Day’ on 14th July via the 'Black Country Festival Events Group' and the annual Black Country Festival. 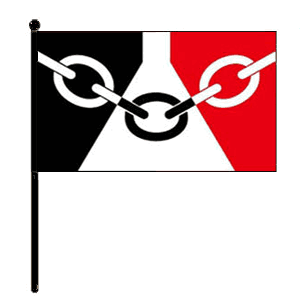 Were you born and bred in the Black Country? 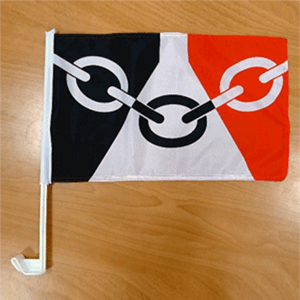 Are you a proud Black Country resident? 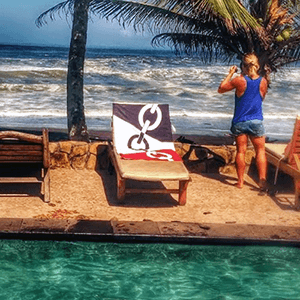 Show your support by flying the flag! 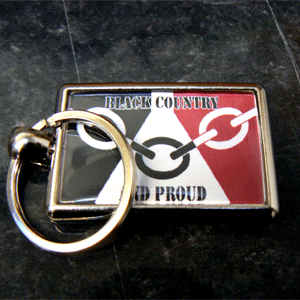 Some examples of official Black Country Festival merchandise available. 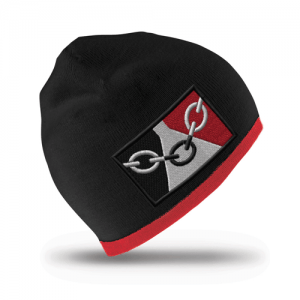 For a full list of merchandise click the button below. 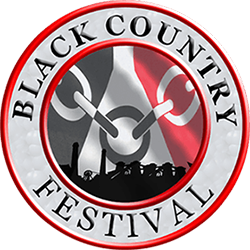 Copyright © 2017 The Black Country Festival. 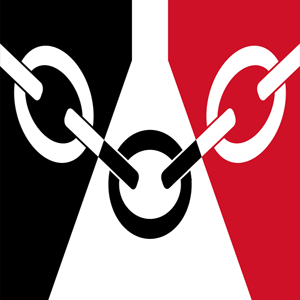 Website Design - Black Country Online. Be Social, Follow & Like Us!